We provide a professional House Clearance service that is flexible to your needs and always at competitive prices. Our staff are uniformed, courteous and efficient and will always tidy up after themselves. Any money found is returned to the client for peace of mind. We may also be able to provide a deep cleaning service for certain properties. We are a licensed waste carrier and provide reliable waste clearance that is always guaranteed to be cheaper than a skip or skip bag. We can take all items and our skip-alternative service is flexible to your requirements and means that we do all of the work for you. Plus, we clear the site thoroughly afterward to ensure a professional finish every time. 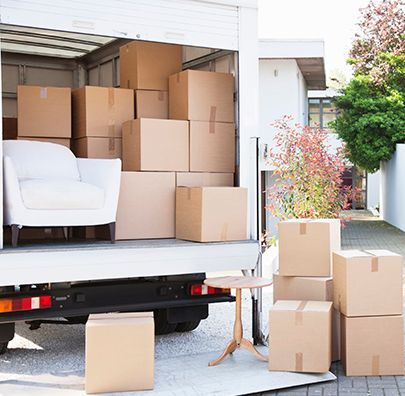 Whether you need to move one item or multiple items, our experienced and careful staff can help. We cover a radius of 50 miles around Basingstoke and our time slots are flexible to meet your requirements. All items are covered by our comprehensive insurance. Our removal staff are polite, respectful and happy to answer any queries you may have. Combined with specialist equipment, vehicles and uniforms we guarantee a professional, quick and hassle-free move. We are fully licensed and insured and provide a bespoke disassembly/reassembly service. ​We cover areas from Southampton to Andover through to Guildford, and up Reading and all of the areas in between. Aim to recycle up to 90% of all waste received. Dispose of items that are not suitable for recycling safely and without environmental impact. Lower our fuel emissions by using the right vehicle for the job with as few journeys as possible. Safely and securely store items before disposal, recycling or redistribution to local charities. All of our office supplies are made from recycled materials. We aim to use packaging made from recycled materials wherever possible. We use natural and eco-friendly cleaning products and limit our use of chemicals.